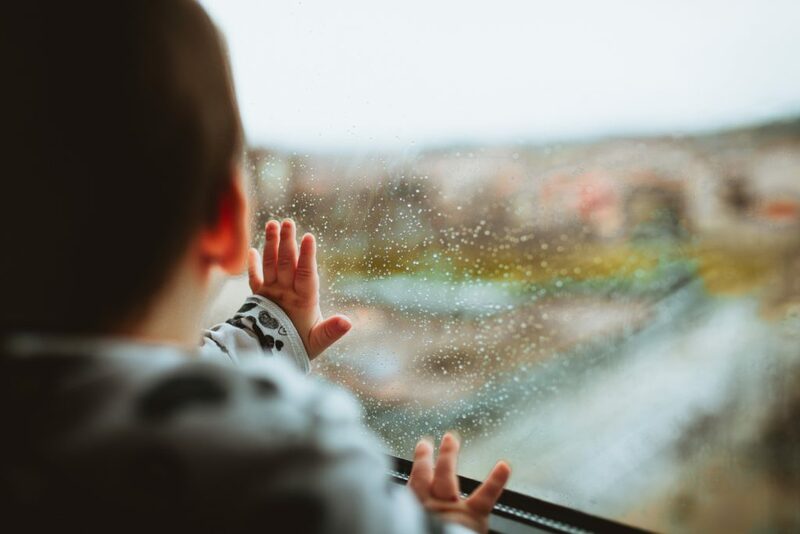 In addition to affecting a child’s ability to learn, learning disabilities like dyslexia and dyscalculia often negatively affect a child’s self-esteem. Continued difficulty in class as well as comments from peers can gradually affect a child’s self-image and can lead to negative self-talk. This negative self-talk can become a self-fulfilling prophesy. 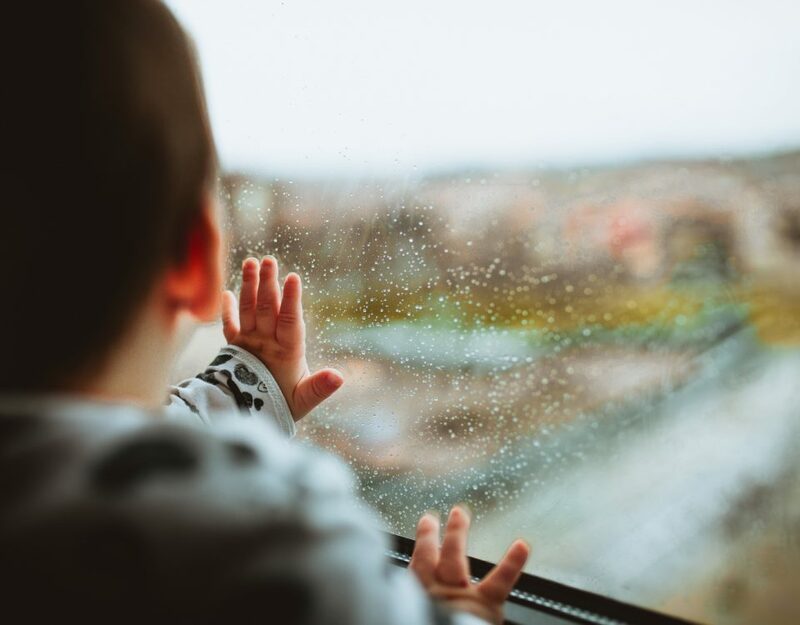 A child who believes they are incapable of succeeding in school fails to engage in class, and this lack of participation affects their performance, which in turn validates their negative self-talk that they are incapable of doing well in school. Parents and teachers often witness this cycle and are unsure how to help. What can a parent do to help boost their child’s self-esteem? 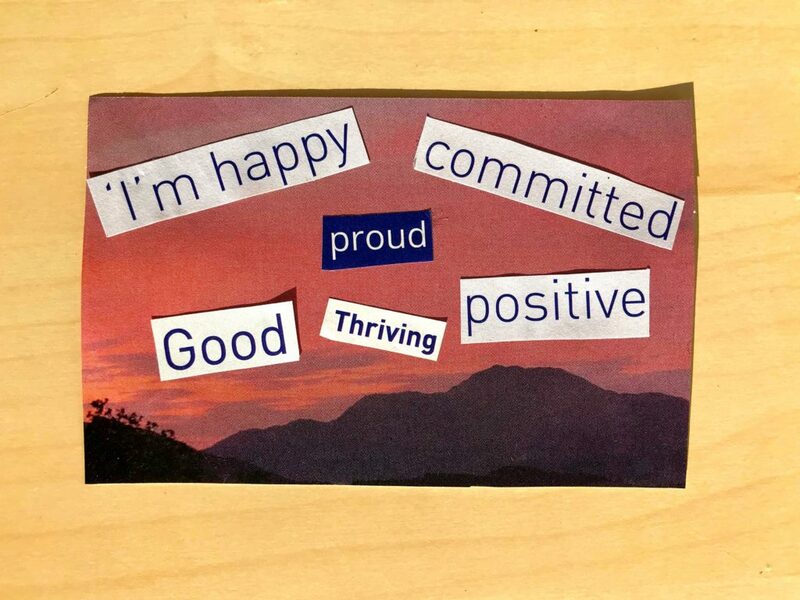 Try making affirmation cards. They are simple to make and require few materials. This project also allows your child the freedom to be as creative as they care to be. Their cards can be as simple as magazine clippings glued to index cards or miniature works of art incorporating paints and other craft supplies. An affirmation is a statement of support or encouragement. These statements can focus on personal characteristics, a person’s potential, or their values. These short and powerful statements are intended to empower and promote positive self-talk. This activity is suitable for most ages. Although younger children with limited fine motor skills or reading abilities might require assistance. Consider doing this activity together! 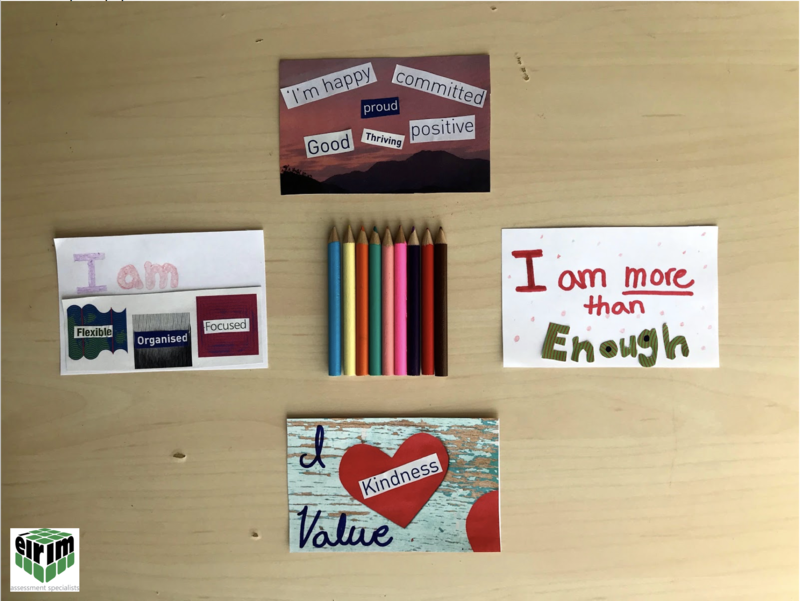 Creating your own set of affirmation cards will not only give you an opportunity to spend time with your child but will also benefit you! After an hour or so of fun, you and your child will have entirely personal sets of affirmation cards to carry with you or keep in a special place. 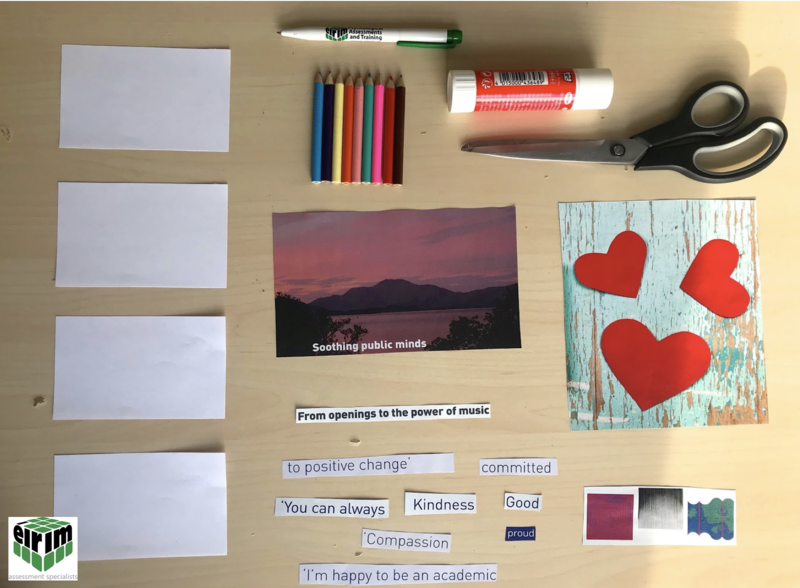 After collecting all materials, spread them out on a table and explain to your child what an affirmation is and what you will be making today. Focusing more on the artistic portion of this activity, in the beginning, will help to keep the interest of your child. *Be sure to let them know that their cards can say and look like anything, not just the examples you’ve shown them! 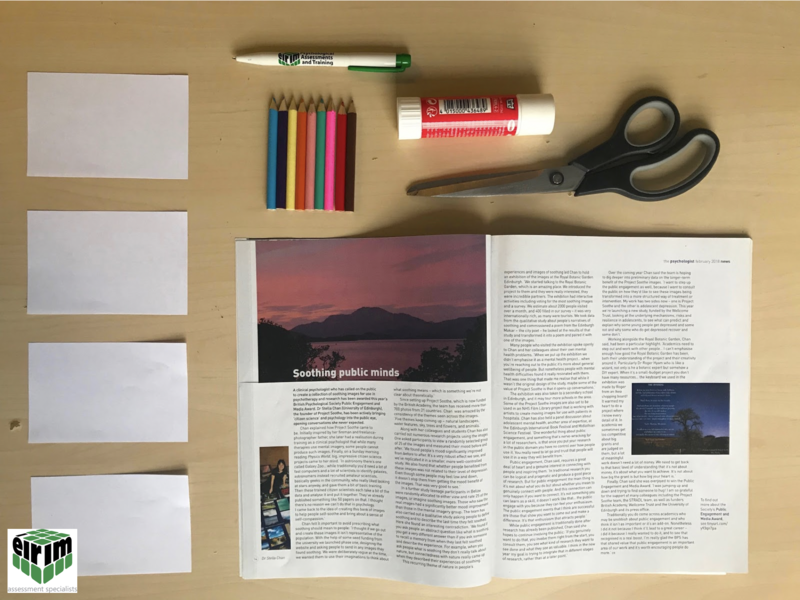 Ask your child to flip through the magazines and cut out (or choose) pictures and words that they like or that stand out to them. After they have finished cutting out pictures and words, ask your child to arrange them in meaningful ways onto the index cards or slips of paper. Glue down the magazine clippings and decorate the cards with markers, paints, or any other materials you have gathered. Admire and share your work! Read each other’s cards and share which you like best and why. This is the most important step. Be sure to take your time reading and talking. Saying the affirmations out loud is key. Be sure to talk about what the cards say and mean and not just what they look like! BONUS step. Consider punching a hole in the top corner of your cards and placing them on a ring for safe keeping. Thank you to Evelyn Lim for the idea!